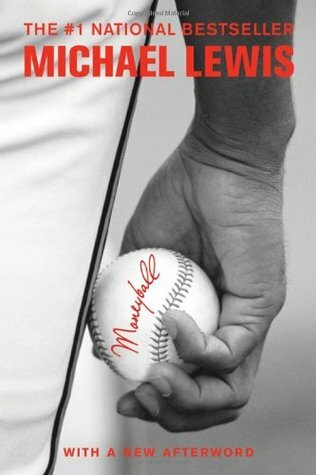 Billy Beane, general manager of MLB's Oakland A's and protagonist of Michael Lewis's Moneyball, had a problem: how to win in the Major Leagues with a budget that's smaller than that of nearly every other team. Conventional wisdom long held that big name, highly athletic hitters and young pitchers with rocket arms were the ticket to success. But Beane and his staff, buoyed by massive amounts of carefully interpreted statistical data, believed that wins could be had by more affordable methods such as hitters with high on-base percentage and pitchers who get lots of ground outs. Given this information and a tight budget, Beane defied tradition and his own scouting department to build winning teams of young affordable players and inexpensive castoff veterans.